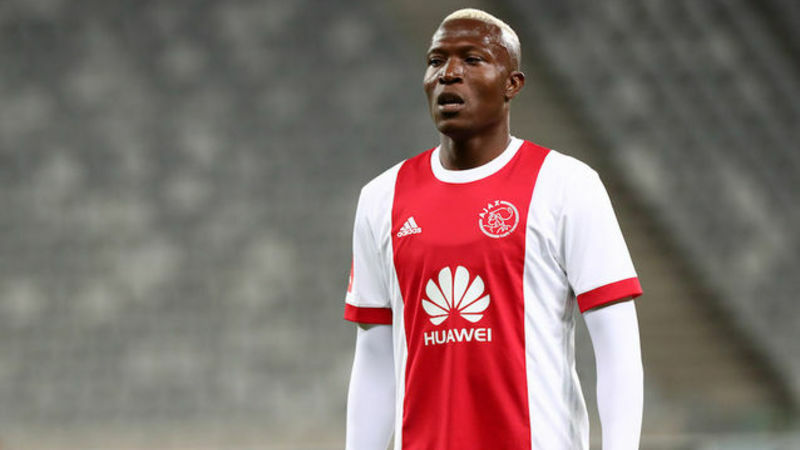 Ajax Capetown Chairman issued a statement regarding Tendai Ndoro’s departure at the club: Read more. Black Rhinos and NetOne sealed a sponsorship deal: Read more. Zimbabwe U-17 coach came under fire for snubbing UK-based players: Read more. Gianfranco Zola joined Chelsea as Maurizio Sarri’s assistant coach: Read more. The Castle Lager Premier Soccer League will go for a one-week break: Read more. France were crowned World Champions after beating Croatia: Read more. Yadah captain Jimmy Dzingai completed his move to Zambian Premier League: Read more. Nigeria League was postponed indefinitely amid leadership crisis: Read more. SuperSport United are not in any rush to appoint a new coach: Read more. Black Rhinos signed two Shabanie Mine players: Read more. Four people were jailed following a pitch invasion during the 2018 World Cup final match: Read more. Takunda Sadiki is set to join Caps United from Mutare City: Read more. Dynamos appointed their new club president to replace Keni Mubaiwa: Read more. Argentina sacked their coach Jorge Sampaoli: Read more. South Africa Premier Soccer League chairman Irvin Khoza blamed Tendai Ndoro for league chaos: Read more. Former Highlanders and Warriors defender Noel Kaseke got a new coaching job in Dubai: Read more. Electoral Committee blocked Farai Jere from landing PSL top post: Read more. CAPS United midfielder Ronald Chitiyo is still waiting to undergo knee surgery: Read more.